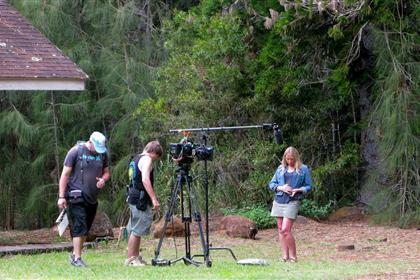 In this section you will find all the resources necessary to start the permitting process for filming within Maui County. Whether it's a state or federal permit, or even a Maui County permit, the information on how to apply and the necessary forms are contained here. If the process becomes confusing for any reason, don't hesitate to contact the Maui County Film Office (MCFO). The MCFO provides assistance with permitting for federal, state and county jurisdictions within the County of Maui. Here is a grid to help decipher the permitting process.